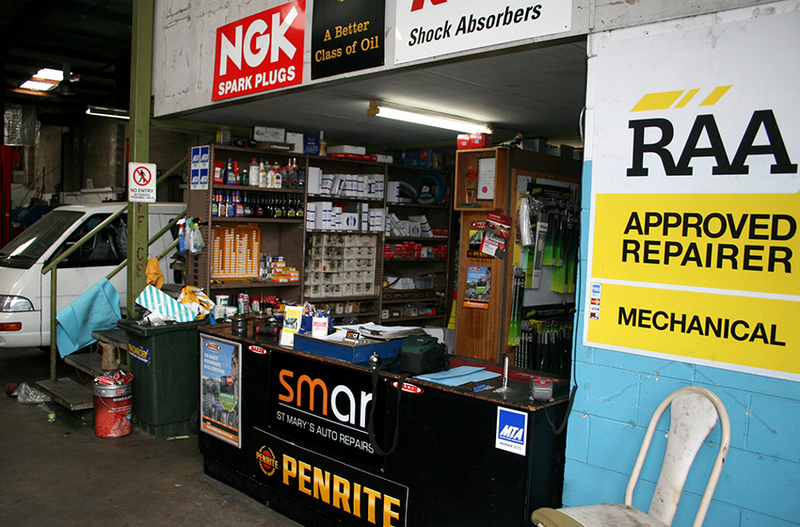 Over 30-years experience in Repairs and Servicing. 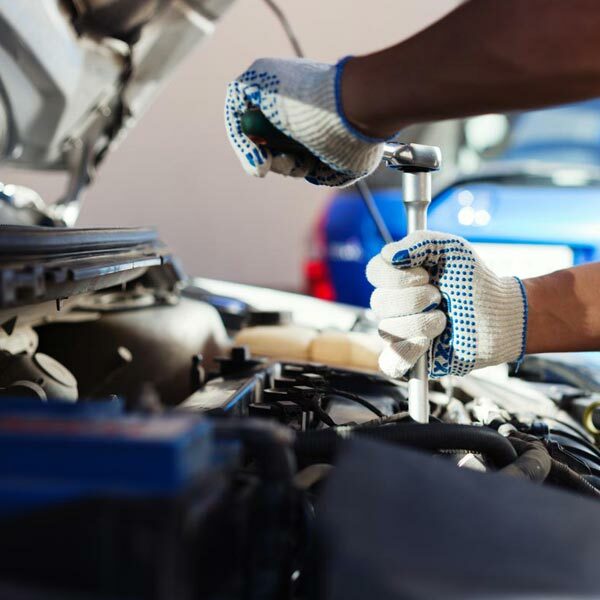 Finding a good reliable mechanic that is near to where you live or work can be hard. Sometimes you have to travel a bit further to get the service you need. 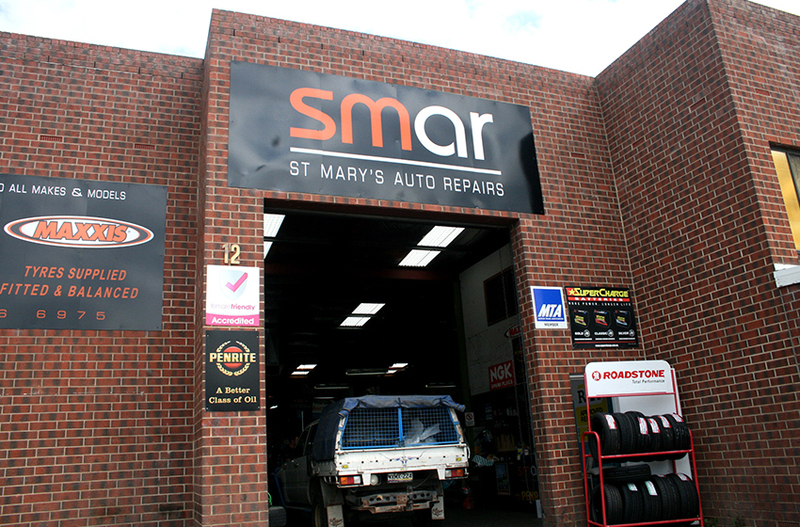 St Marys Auto Repairs have over 28 years experience in mechanical repairs and servicing and our customers love the work we do for them. They also trust us to offer consistent and fair pricing. We are car enthusiasts and we love what we do. This reflects in the service we offer our clients. 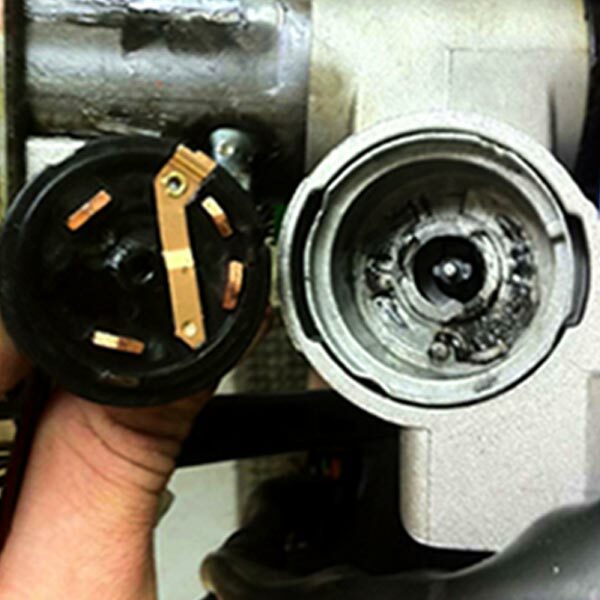 This is why some of our customers are prepared to travel a bit further for us to keep their vehicle in top working condition. 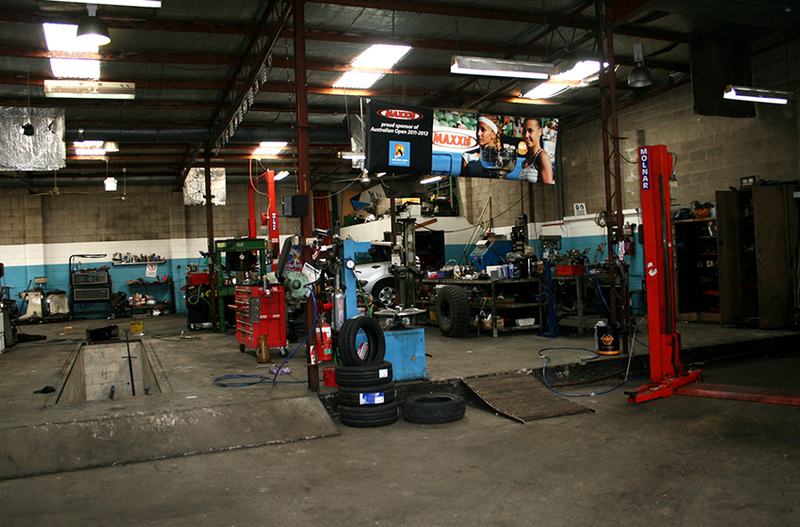 In addition to expert mechanical work we offer a wide range of custom services. 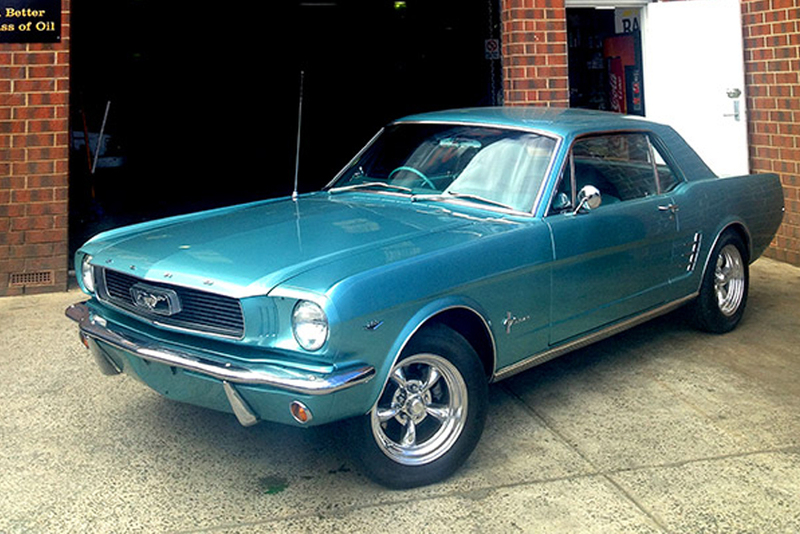 For the auto enthusiast who needs help, check out our classic car restorations or our Conversions. Got a good idea, or special project? Give us a call today on 8276 6975 or 0407 419 918. 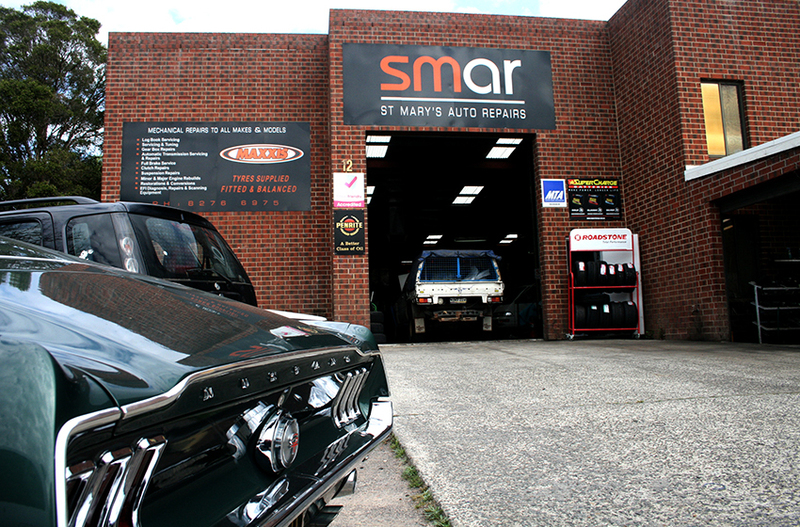 St Marys Auto Repairs have been servicing all types of cars and other vehicles for over 28 years. 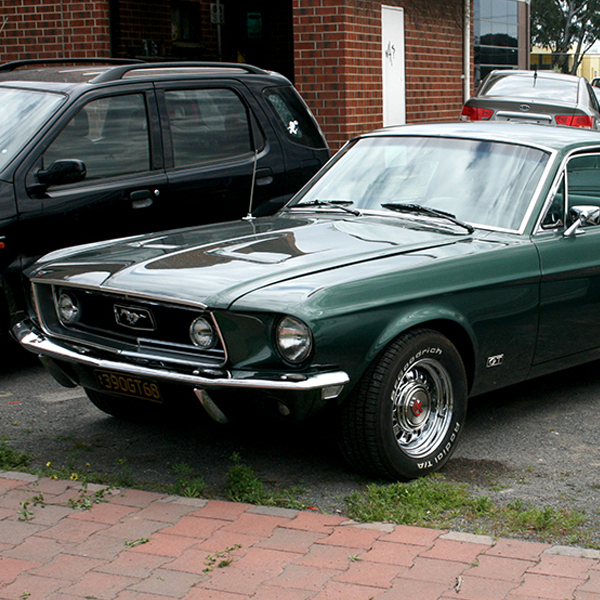 We repair all makes and models and all ages of vehicle. 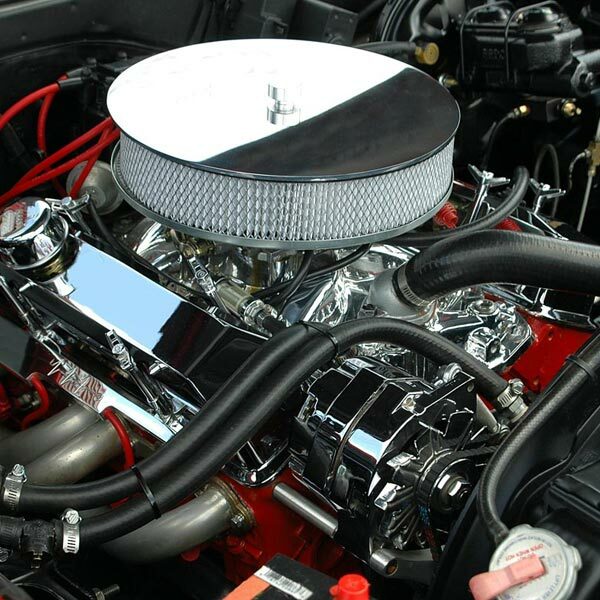 At St Mary’s Auto we can unshackle your beast with a performance upgrade. Do you want to unlock the true potential of your vehicle? Maybe you need to restore an old bomb or perhaps you need your precious beast to purr like the old days, either way our restoration service is unparalleled. We have been repairing these for some time now and we are happy to report a 100% success rate, so we also offer a 12 month guarantee for the work. 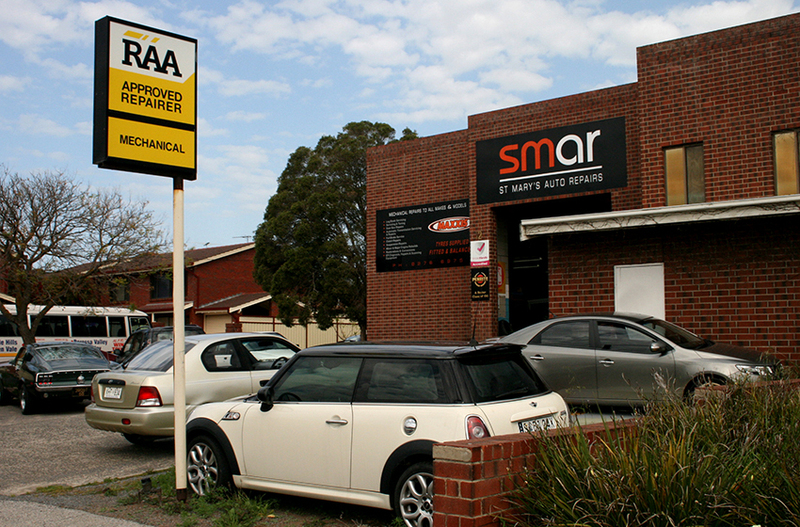 Why Choose St Marys Auto Repairs? Great service! Accommodating and flexible with availability, and comprehensive with explaining technical details in simple ways. I will definitely be returning for further work in the future. I been burned before from other dodgy garages but not these guys. They are upfront and woman friendly. My little echo is in much better shape! 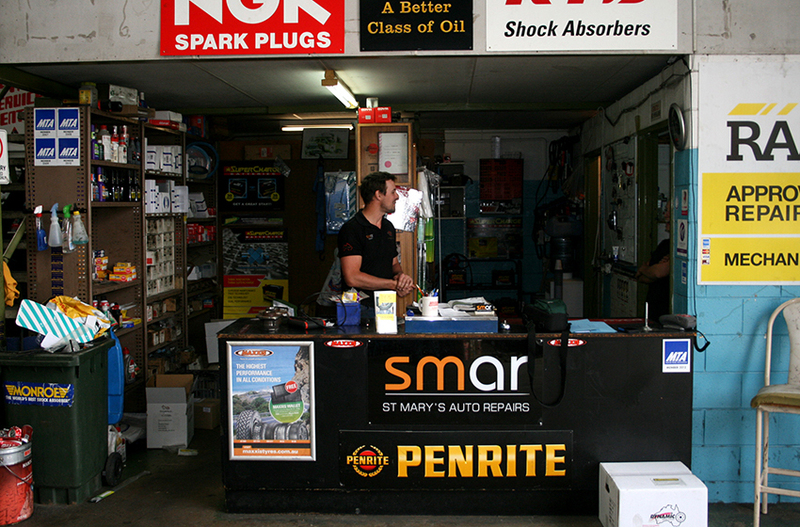 The guys at St Mary’s Auto Repairs are GREAT! They don’t “fix” what isn’t broken and always call if they find any surprises, so the bill is never a shock. We be a returning satisfied customer. Been taking my car here for service and repairs for 12 years. Decent, reasonable, skilled, polite and go the extra mile. And they don’t treat females like morons! 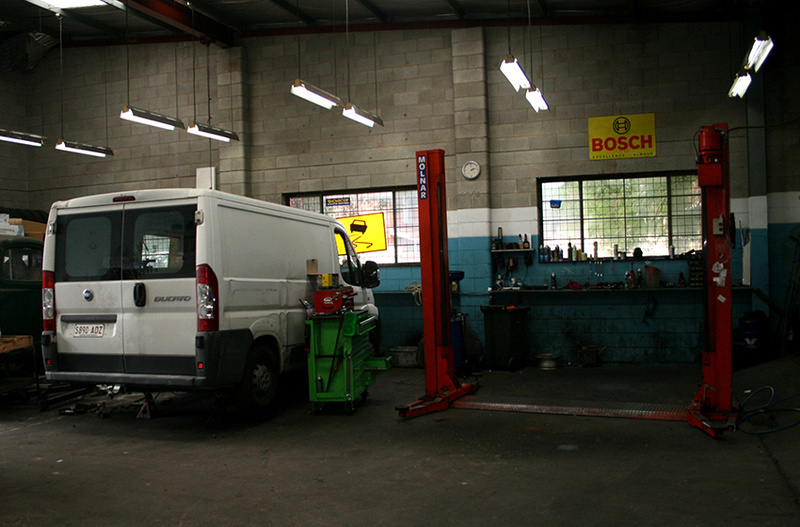 Need a service or repair for your car? Our friendly staff will help you find the best solutions for you.